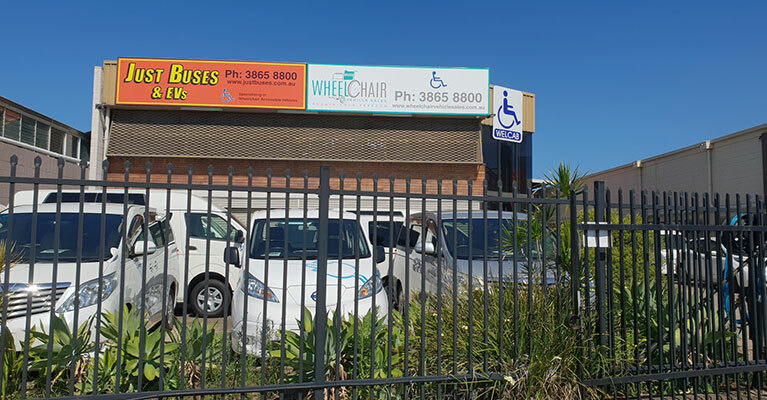 Wheelchair Accessible vehicles and Japan Import Vehicles for Sale, Brisbane. WE STOCK A FULL RANGE OF PASSENGER AND COMMERCIAL WHEELCHAIR ACCESSIBLE VEHICLES. View our range of quality used vehicles, including vans, family cars, 4WDs and wheelchair accessible vehicles. We specialise in importing and complying quality used cars from Japan and Europe. We stock a range of mowers manufactured and imported from the US. Japan Imports (formerly trading as Just Buses) is a Virginia based car dealer that offers a range of vehicles in stock including vans, 4WDs, disability cars, family cars and so on. We are a specialist in importing and complying quality used vehicles from Japan and Europe. If you are interested in importing a car from Japan or Europe, we can help. We own an ISO9001 Quality Assured Government approved workshop that has been specialising in providing compliant import cars since 1999. With our experience and facilities, we make sure that you can legally drive in Australian roads. Visit our workshop at 8 Lathe Street, Virginia, Brisbane.